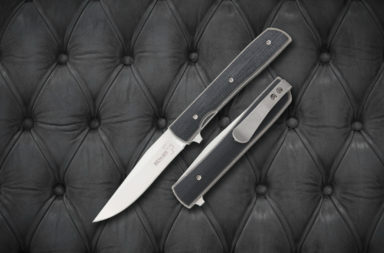 If you’re like us, you love a nice manual or assisted flipper knife in your pocket. They’re quick and handy, and they’re easy to open with one hand when you really need a knife. 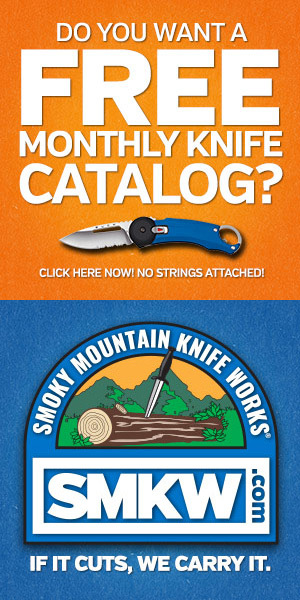 We scoured the online store at Smoky Mountain Knife Works (smkw.com) for some good deals on flippers (both manual and assisted). 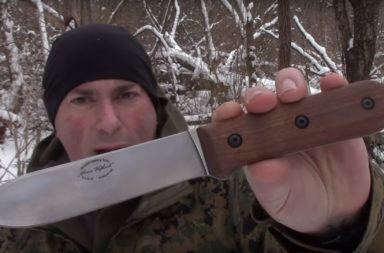 Here are eight flipper knives that are under $20 each. 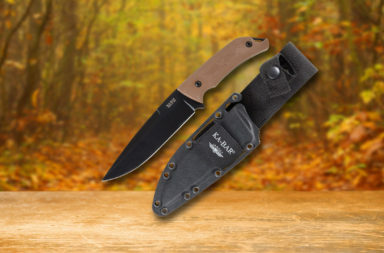 Click any image on this page to view a larger image of the same knife. With the Schrade Framelock, you can be prepared for anything. The high quality 9Cr18MoV Stainless steel paired with the Titanium Coated Stainless Steel handle gives you the ability to tackle anything that stands in your way. Features: Titanium coated 9Cr18Mov high Carbon stainless steel blade. Ambidextrous thumb studs. 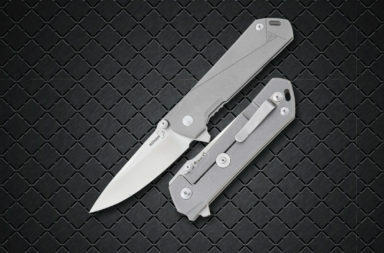 Manual Index flipper.Titanium coated stainless steel handle. Pocket clip. 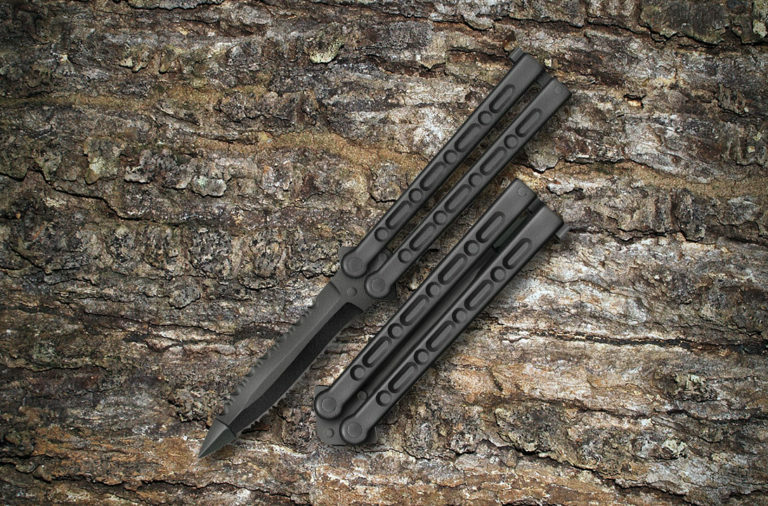 3-9/16″ Tanto blade. Blade Thickness: 1/8″. 5-3/16″ closed. 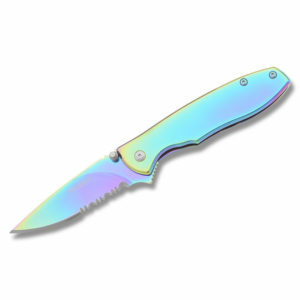 Boker Magnum Rainbow II Linerlock with 440 Stainless Steel Blades and Spectrum Finish Handle is a great everyday carry knife. 440 stainless steel blade construction. Spectrum finish. Thumb stud. Blade flipper. Pocket clip. 2-7/8″ drop point blade. Blade thickness: 1/16″. 3-7/8″ closed. 6-3/4″ overall. 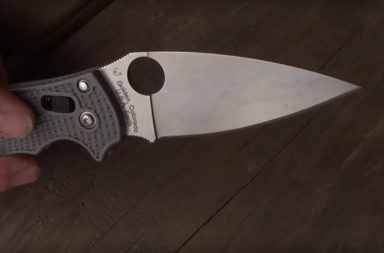 The Cryo is a framelock knife with a Hinderer lockbar stabilizer. 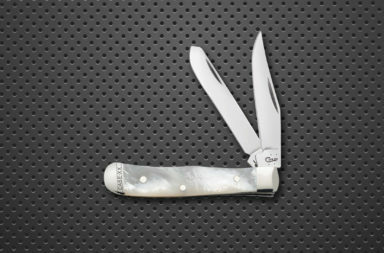 The stainless steel blade and handle are matte gray coated with titanium-carbo-nitride. 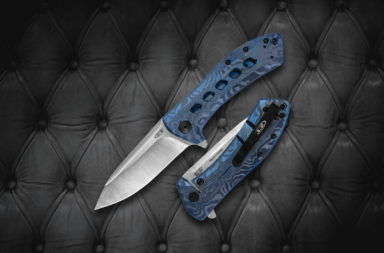 The assisted opening blade is deployed with a push of the ambidextrous thumb stud or flipper. The pocket clip is four-way reversible for multiple carry options. 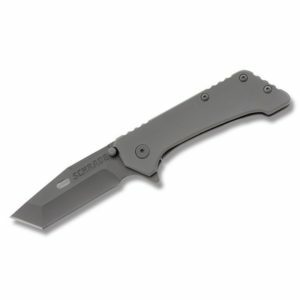 Features: 8Cr13Mov stainless steel blade. Ambidextrous thumb studs. SpeedSafe opening mechanism with blade flipper. BlackWash finish 410 Stainless steel handle. Quad-Mount pocket clip. Lanyard hole. 2-3/4″ blade. Blade thickness: 1/8″. 3-3/4″ closed. 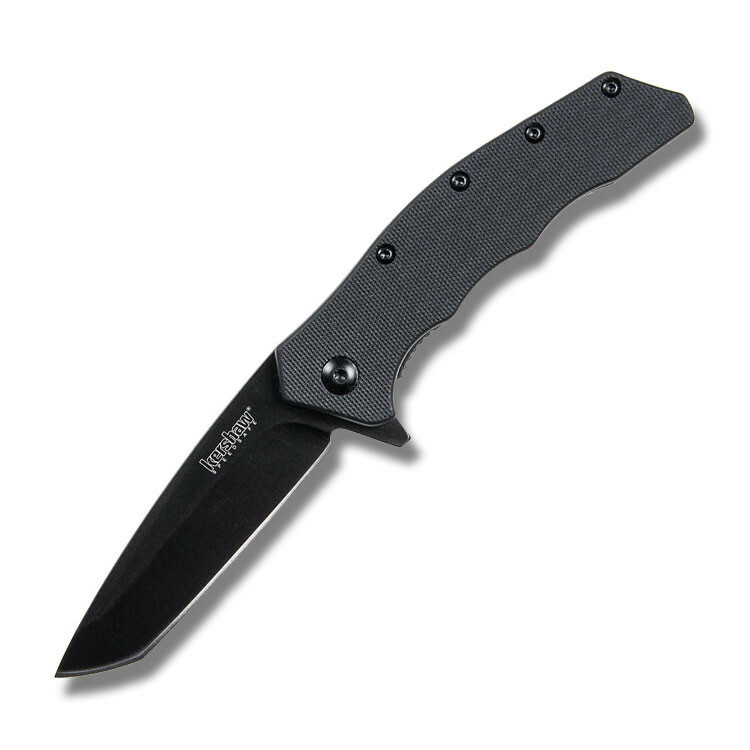 The Thicket Linerlock by Kershaw has an assisted opening black oxide coated 8Cr13MoV stainless steel blade and glass filled nylon handle. 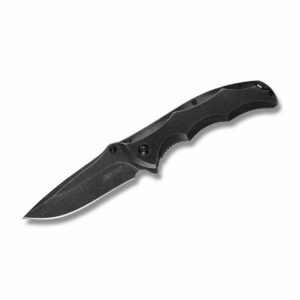 Black oxide coated 8Cr13MoV stainless steel blade with flipper. SpeedSafe assisted opening. Glass filled nylon handle. Pocket clip. 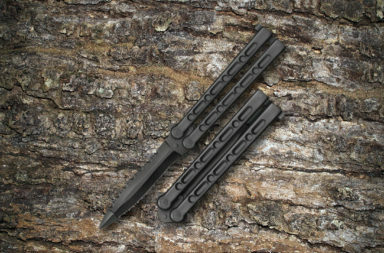 3-1/8″ tanto blade. Blade thickness: 1/8″. 4-1/4” closed. 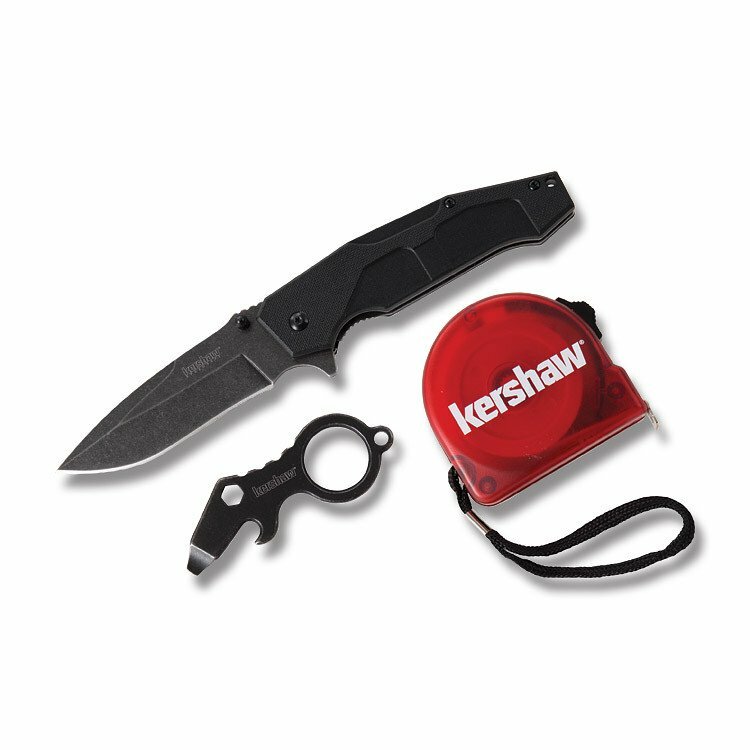 The Kershaw DIY Set comes with a tape measure, assisted opening linerlock and tool with a screwdriver, hex wrench cutout, prybar, bottle opener and a keyring. 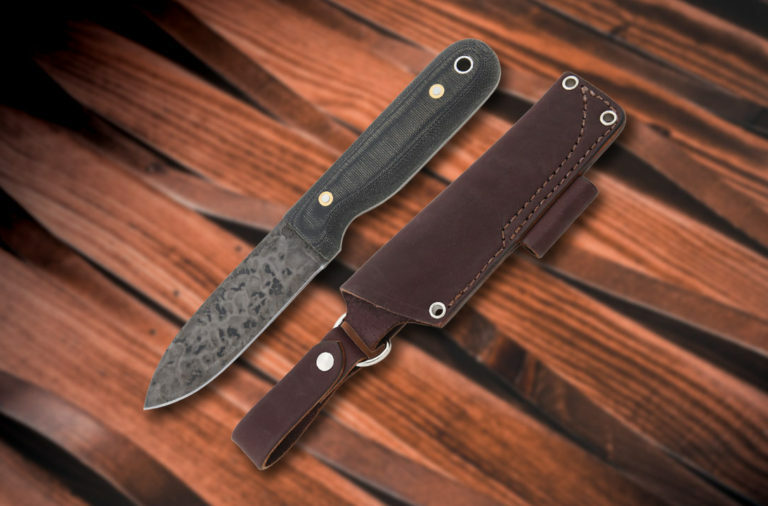 Knife features: Black oxide blackwash finish. 4Cr14 stainless steel blade. Thumb stud. Blade flipper. Assisted opening. Glass filled nylon handle. Lanyard hole. Tip down pocket clip. 3-1/2″ spear point blade. Blade thickness: 1/8″ 4-1/2″ closed. Tool features: One piece 3Cr stainless steel construction with black oxide Blackwash finish. Screwdriver, hex wrench cutout, prybar, bottle opener and a keyring. 2-7/8″ overall. Tape Measure: Extends to 10″. 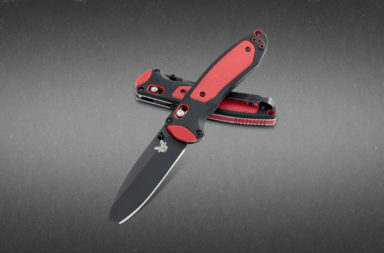 Kershaw logo on the side. 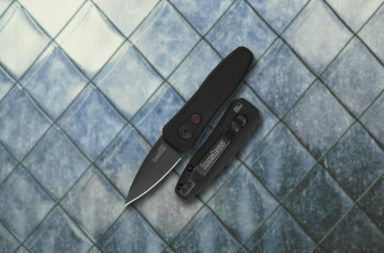 Quick Linerlock by Benchmark has stainless steel blades and black G-10 handles. 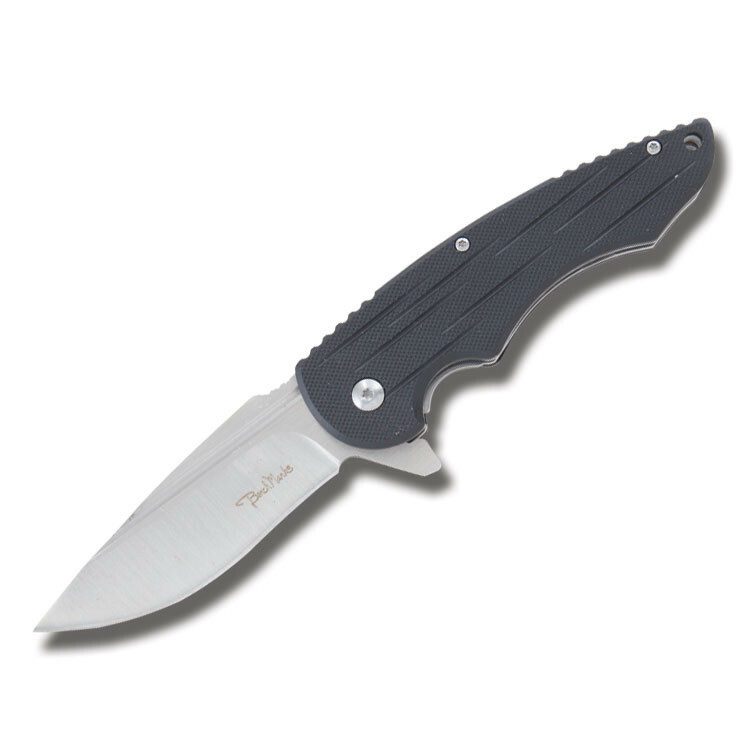 Stainless steel blade with flipper. Thumb ridges. Blood groove. Black G-10 handle. Pocket clip. Lanyard hole. 3-1/8″ drop point blade. Blade thickness: 1/8″. 4-1/2” closed. 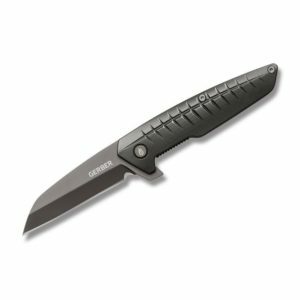 The Razorfish Linerlock by Gerber has a charcoal grey titanium nitride coated 7Cr17MoV stainless steel blade paired with an aluminum handle. Features: Charcoal grey titanium nitride coated 7Cr17MoV stainless steel blade with flipper and paracord cutting notch. Charcoal grey aluminum handles with fishbone grooves. Brass washer. Pocket clip. 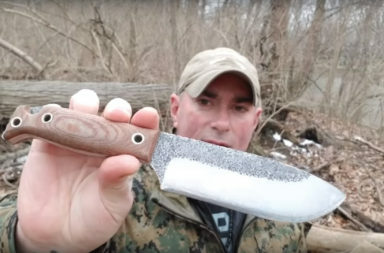 2-5/8″ sheepfoot blade. Blade thickness: 1/8″. 4-3/8” closed. Kershaw Axle has SpeedSafe assisted opening blackwash finish 3Cr13 stainless steel clip point blade and stainless steel handle. Features: Blackwash 3Cr13 stainless steel blade with flipper. Thumb stud. SpeedSafe assisted opening. Blackwash finish steel handle. Pocket clip. Lanyard hole. 3-1/2” clip point blade. Blade thickness: 1/8”. 4-1/2” closed. There are plenty more where these came from. Go have a look for yourself: SMKW’s Flippers under $20.